MAD for Europe has gained great experience in Erasmus+ Strategic Partnership for Adult Education, VET and Youth. Our team is composed of professionals and youth workers with extensive experience in strategic partnerships, project designing, facilitating,coordinating and training, both at local and international levels. Their competencies are relate with preparing the target group for these inter-cultural experiences, sharing all the useful information, and moreover, contributing at the follow-up ofthe project, dissemination, visibility and exploitation of the results. 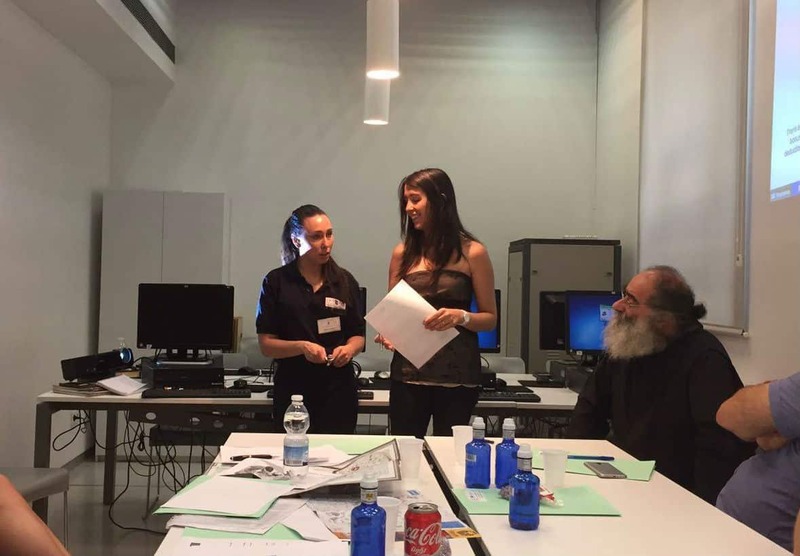 “Autonomous Mothers: Measures and Strategies for balancing family and work” is the name of the KA2 project that MAD for Europe is hosting in Madrid that will start next October. The program is aimed at those mothers who want to undertake their own business while they are at home taking care of their children. We will offer a free course that will include information about Event Organization, Digital Marketing and Crafts and Party decorations. This Erasmus + project aims to promote the employment of people with disadvantaged situations, reduced capacity, social problems and disability, in an international cooperation between the 5 countries involved (Hungary, Cyprus, Spain, Czech Republic and Estonia). It also intends to provide career start advice on how to integrate the world of work. 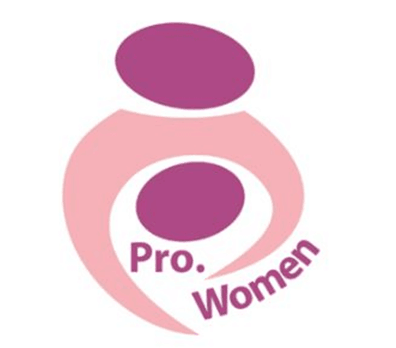 The Pro.Women (Proposals and Strategies for Women Entrepreneurs) is a project funded by the European Commission under the Erasmus + programme (KA 2 – Cooperation for Innovation and the Exchange of Good Practices, Strategic Partnership for Adult Education). The project is a transnational initiative involving eight organizations of 8 European countries: Italy, Spain, Greece, Macedonia, Cyprus, Bulgaria, Lithuania, Croatia.